To find out about Referee Classes click Here! You will find upcoming referee classes listed and updated as new courses are approved. The Arkansas State Referee Committee has approved a change to the new referee course. The new referee course will be an online course with a 4 hour practical field session similar to the coach course that have been established by US Soccer. Individual clubs will no longer request a referee course. There will be two course options, #28281 ONLINE COURSE - WITHOUT referee uniform ($50) or #28279 ONLINE COURSE - with referee uniform ($100.) The referee kit has a retail value of $80.00. 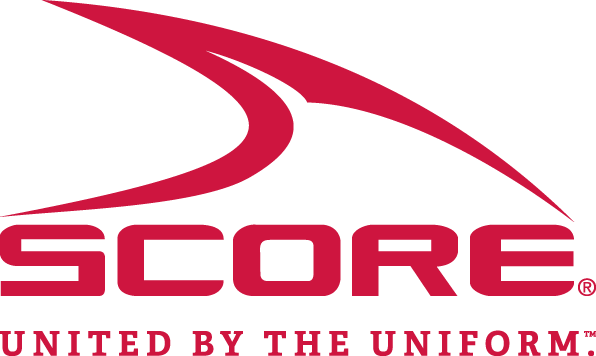 If a new referee decided to not purchase the referee kit at the time of the course signup, they will have the option to purchase one at the field session for the same $50 fee. 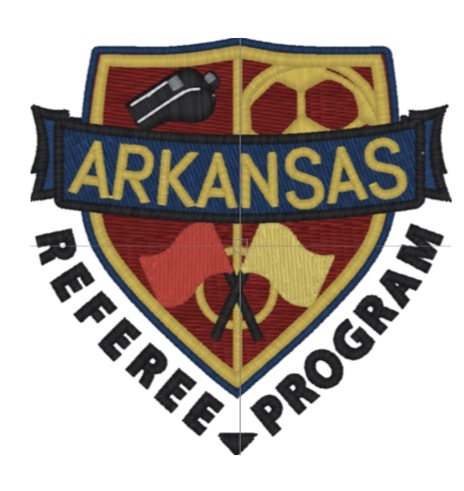 Those who wish to become a referee will go to arksoccer.gameofficials.net, sign up, and then proceed to take the online referee course option of their choosing. There are several parts to the online course and these can be taken at the leisure of the participant. Once you have completed the online work, a practical field session will be required to complete the certification. There will be field sessions scheduled every month in the larger areas of Central and Northwest Arkansas during the peak seasons. The outlying areas, for example Northeast and Southwest Arkansas, etc. will have 2 field sessions per year and be scheduled in advance of the fall and spring seasons. Field session will require a separate signup and all field sessions will be listed at arksoccer.gameofficials.net. You will not be able to attend the field session if you have not completed the online work. Walk ups will be turned away. We will be implementing this change effective immediately.